3RDEYEGIRL is the current backing band for legendary funk musician Prince. The ladies that make up the band, Hannah Ford, Donna Grantis, Ida Nielsen, are the latest in a long line of talented female musicians that Prince has supported and kickstarted the careers of. This album is released in conjunction with a new album credited to the velveted one himself. 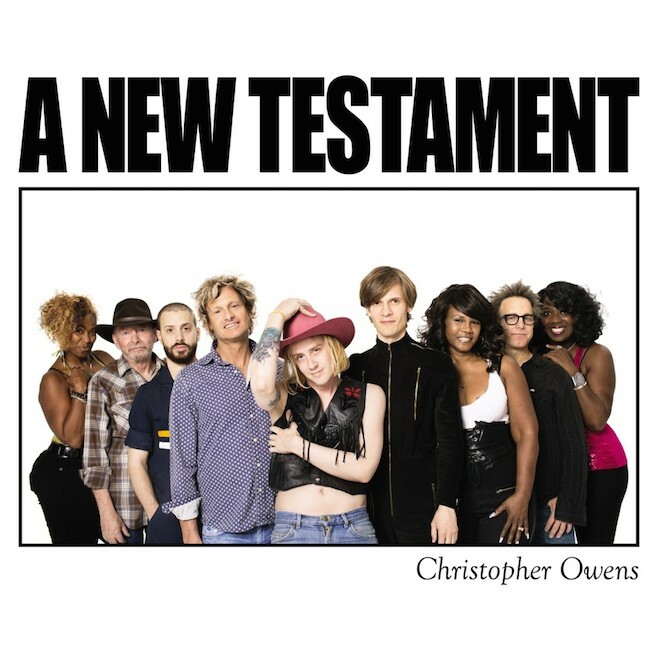 This is the second solo album from former Girls frontman Christopher Owens. Like his other work (within and without that band), he takes inspiration from a broad variety of genres, from gospel, to country, to indie and folk. It seems he's allowed himself more freedom to explore both stylistically and lyrically after leaving the band, but results have been wildly inconsistent, with a few great songs, but also a lot of duds. Watch: "Never Wanna See That Look Again"
Watch: "Nothing More Than Everything to Me"
Curtin was formed by former Country Mice lead singer Jason Rueger and drummer Austin Nelson. They also enlist some help from Wilco keyboardist Mikael Jorgensen on a few of the album's tracks. 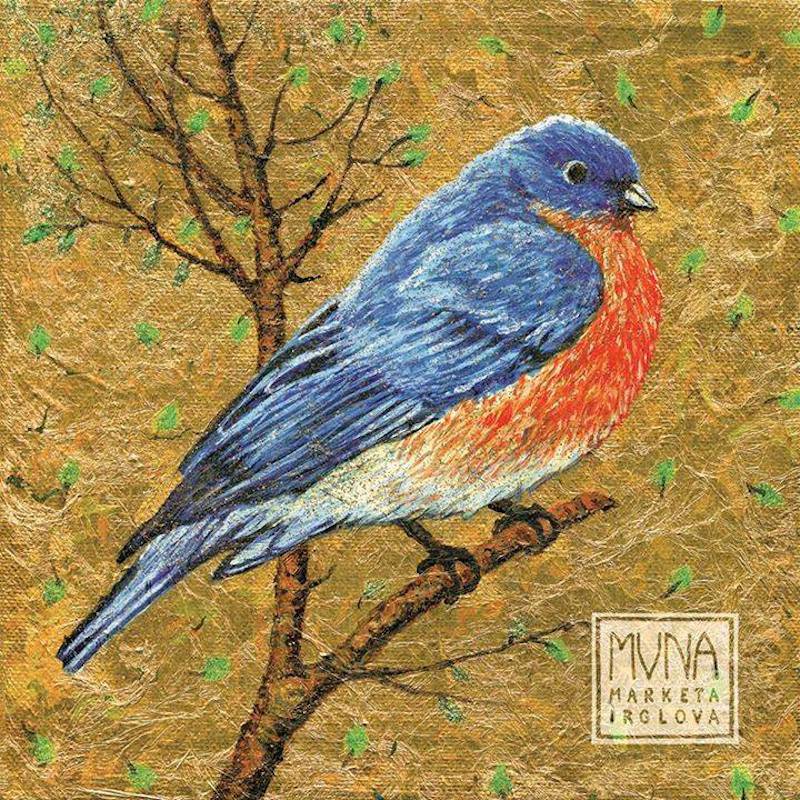 There is some similarity to Wilco's sound, with complex lyrics and a somber tone. Jamie's unique brand of hip hop and indie rock made him one of my favorite artists in college. He released his second album in 2009, but then was not heard from in quite some time. In the five year gap, he had a couple of guest spots on others' songs and there were many rumors of him getting back into the studio. Finally, this year, he revealed this new record. He shifts away from his earlier hip hop sound, but based on the early singles, I have no concern that he's lost any of his edge. 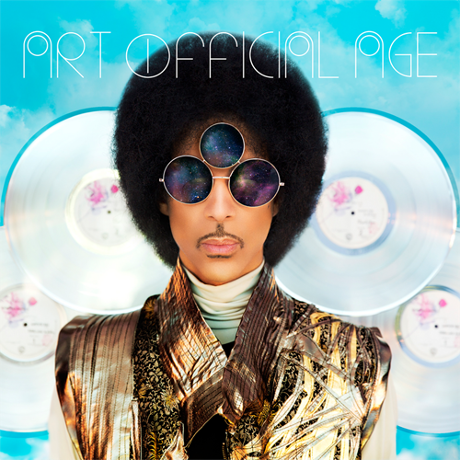 This is Prince's official album this week, though he sings on both this and the 3RDEYEGIRL release. With this album, he makes a return to the Warner Bros. label, which he famously split from in the mid 90s following a string of disappointing albums. Returning to the old label seems to mirror an artistic return to form for the artist, it's one of his best received releases for him in a while. 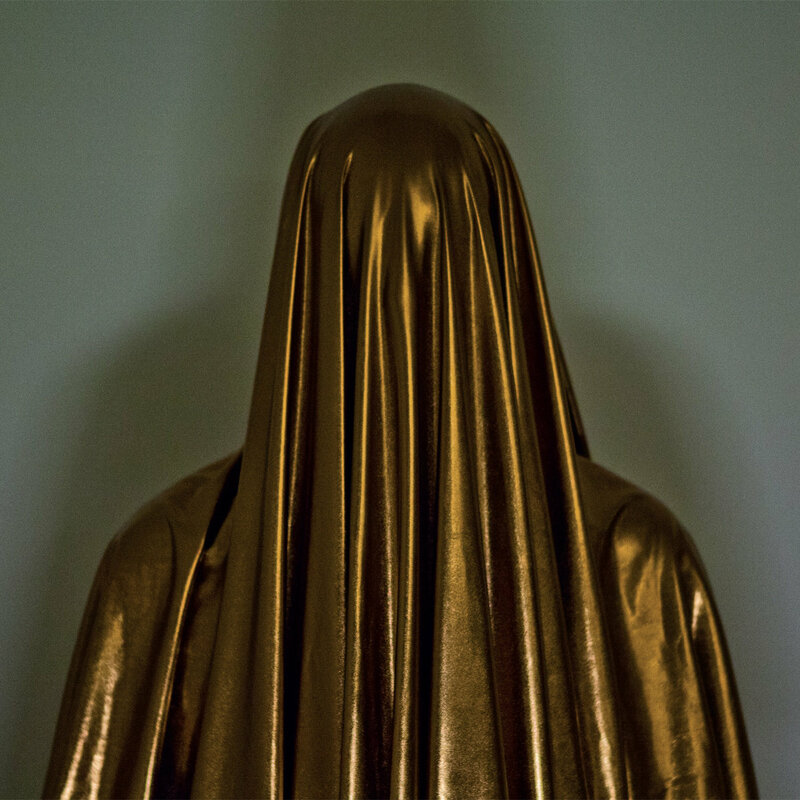 Ritual Howls is a three piece band out of Detroit, who are influenced by post-punk and industrial rock music (fitting, given where they're from). They incorporate field recordings into their music, creating something that they dub "death jangle." I heard of the band from my new favorite place to discover music, Stereogum, and was intrigued both by the music, and that album artwork over to the left. 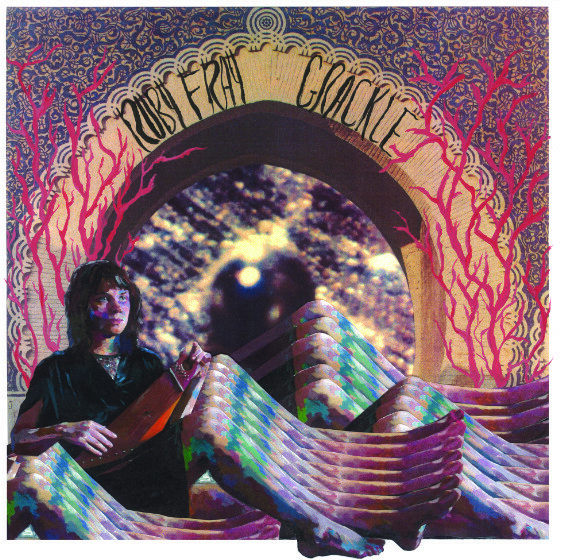 Grackle is Emily Beanblossom's second album under the name Ruby Fray, named for a bird native to her adopted home of Texas. She calls her music "psychedelic witch wave;" seems Ritual Howls aren't the only ones with colorful ways of describing their music. She has a very well chosen stage name, as Fray better reflects the type of music she makes. 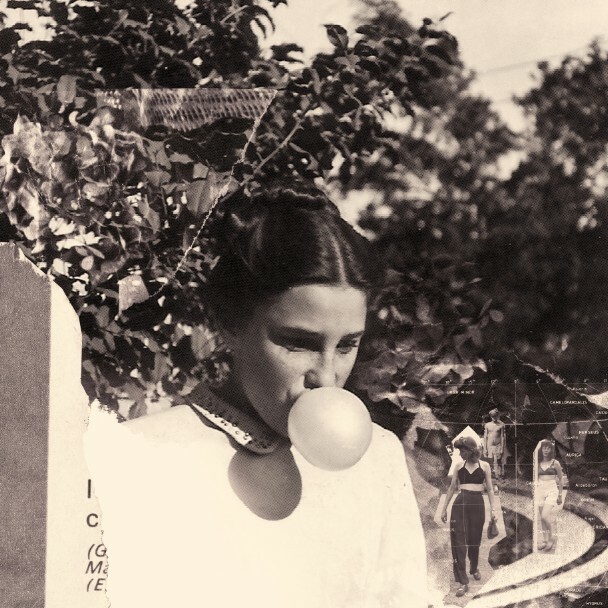 Sea Oleena is the stage name of Montréal-based Charlotte Oleena, who makes ambient dream pop tinged with elements of post-folk with some help from her brother Luke Loseth. Her work has garnered her comparisons to Julianna Barwick and Grouper. This is her debut album, though she's been releasing mini-albums and EPs, Sea Oleena in 2010 and Sleepnessless in 2011. Radiohead frontman Thom Yorke's latest record was preceded by a series of cryptic social media posts, including a photo of a record on a turntable, which primarily led to speculation of a new Radiohead record. Turns out it was a new solo record. The album was released through BitTorrent using their brand new PayGate feature, though it will also see a vinyl issue. 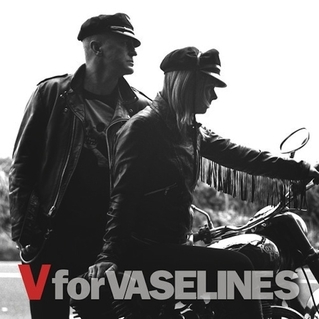 The Vaselines formed in the late 80s, releasing two EPs and one album, Dum Dum before going their separate ways in the early 90s, actually in the very same week that their first album was released. They reformed in 2006, and have released three additional albums. Their latest is inspired by The Ramones, prompted both by seeing a tribute band and Frances McKee's children's budding interest in their music. Watch: "High Tide Low Tide"
The title of this album translates to "completely crazy," which is a good description for Yelle's music and image. It follows 2011's Safari Disco Club, and was produced by one of pop music's hottest producers, Dr. Luke, who discovered the band after they produced a remix of Katy Perry's "Hot n Cold." yMusic is a six piece chamber ensemble who have collaborated with the likes of Björk, David Byrne, Arcade Fire, and the Dirty Projectors. Their new record brings a new batch of collaborators to the table, with contributions from fellow composer Nico Muhly and singer-songwriter Sufjan Stevens. 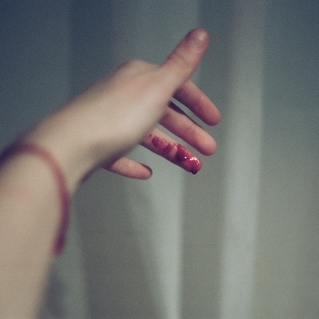 Additionally, the album was produced in entirety by Son Lux, who has a strong compositional element to much of his own music. 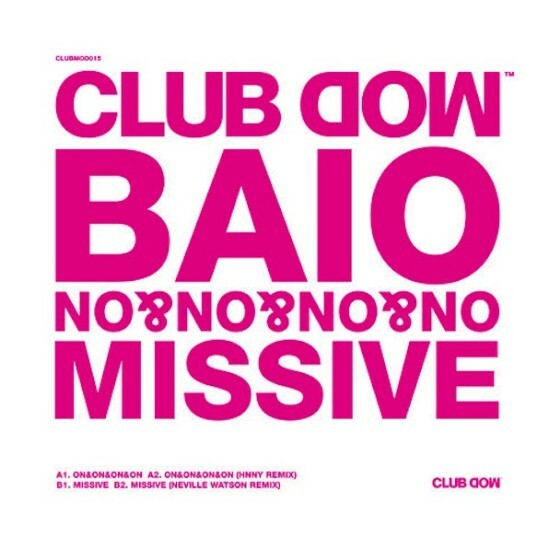 This is the third EP from Vampire Weekend bassist Chris Baio. His music sits in stark contrast to the worldbeat indie rock of his main act, favoring electronic sounds. Garage rock brother duo JEFF The Brotherhood make some pretty fantastic music on their own, but have a wealth of influences to their sound. This EP is a covers release, with the band paying homage to other bands like My Bloody Valentine, Teenage Fanclub, Beck, and the Pixies. 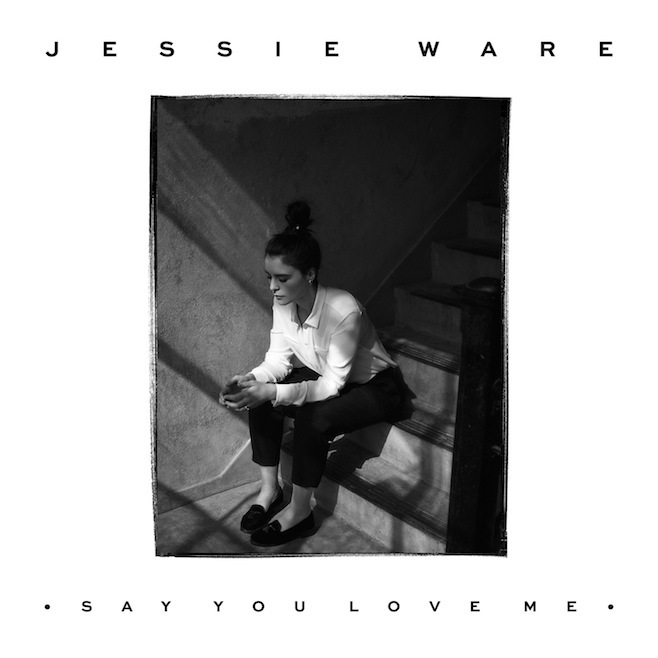 "Say You Love Me" is the second single from Ms. Ware leading up to her sophomore album; the first was August's "Tough Love." Fellow Brit phenom Ed Sheeran helped to pen the track, which also features production from BenZel. Lorde - "Yellow Flick Beat"
This young singer has been receiving high praise and even higher expectation after her excellent debut album, Pure Heroine, last year. She has been called upon to compile the soundtrack to the first part of the final Hunger Games installment, set to be released in November. This is the first single from that soundtrack. Oasis as a band may not have stood test of time with a pair of feuding brothers leaving no hope of a reunion. 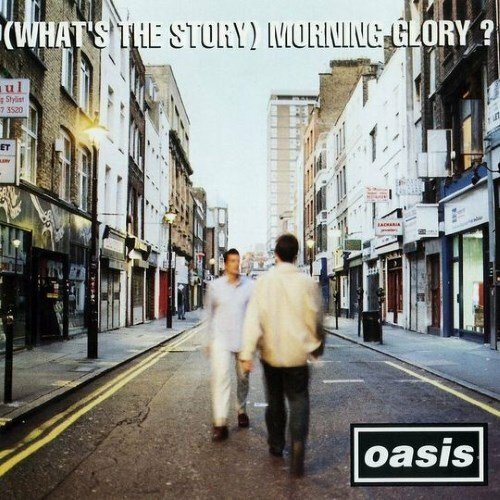 However, someone is reissuing their most popular and iconic album. The reissue includes remastered tracks, b-sides, and some live tracks from when the band was still willing to be in the same room with each other. 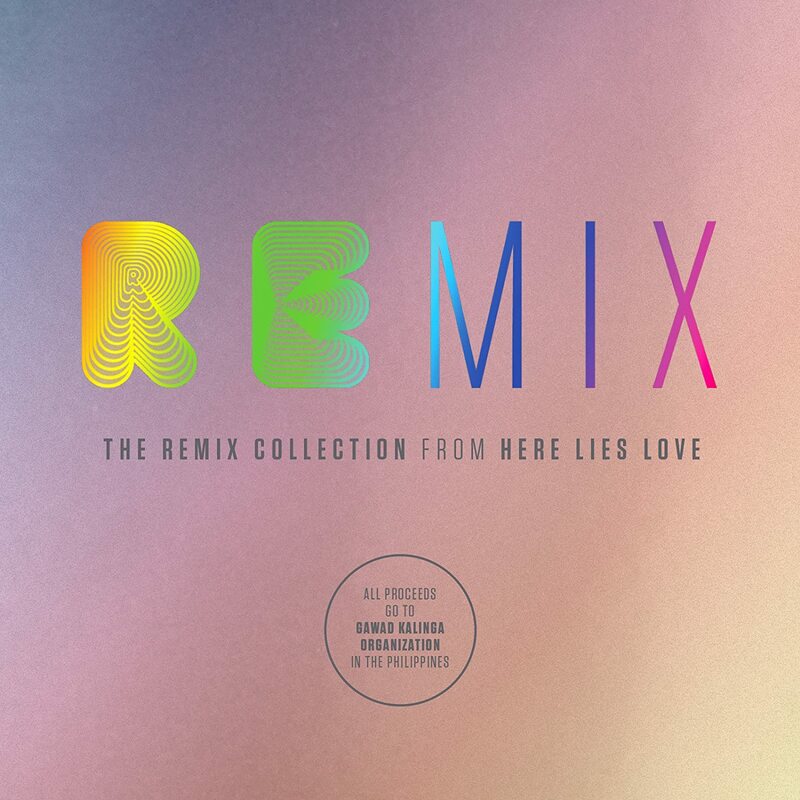 Here Lies Love was initially released in 2010 as a collaboration between David Byrne and Fatboy Slim. The record is about former Philippine first lady Imelda Marcos, who was known for her excesses and who was eventually forced out of the country. Last year, the record became a rock musical with a cast recording being released. This latest variation contains remixed variations of the album's tracks. Russell Manning released his first proper album earlier this year, and like so many releases these days, it is getting the quick turnaround reissue. 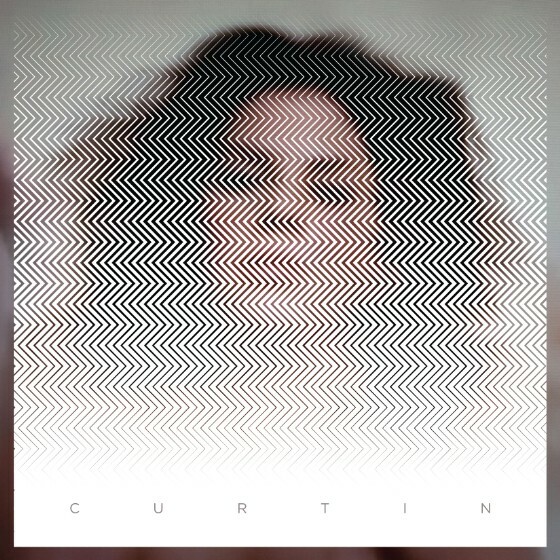 This one includes a handful of new songs, including a cover of a Lykke Li song, from her own debut record. 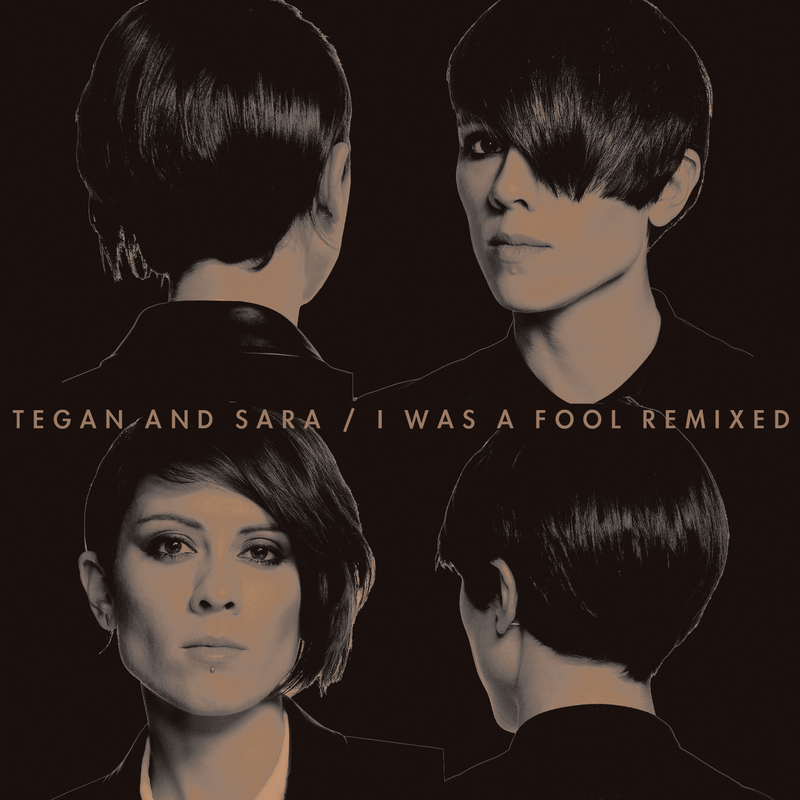 Tegan and Sara released their seventh record, Heartthrob, early last year. It's been almost two years, but they are still releasing singles from the album. The latest single releases sees remixes of the track from Chuck Inglish, Matthew Dear, and Monsieur Adi. 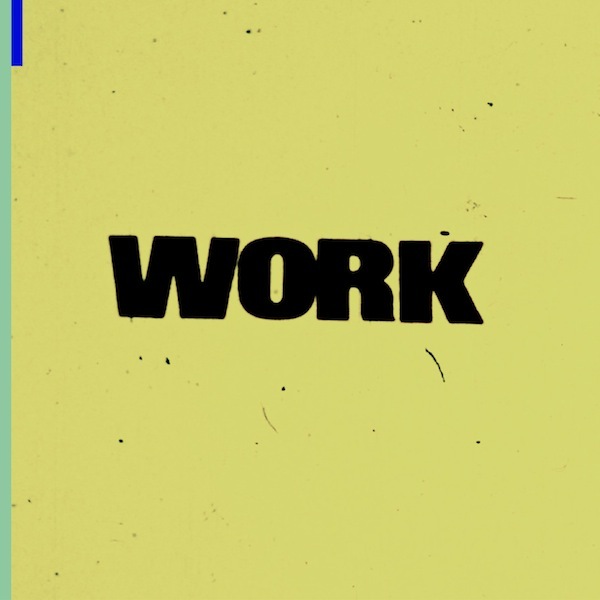 Work is compiled for the Other People record label by producer and musician Nicolas Jaar. 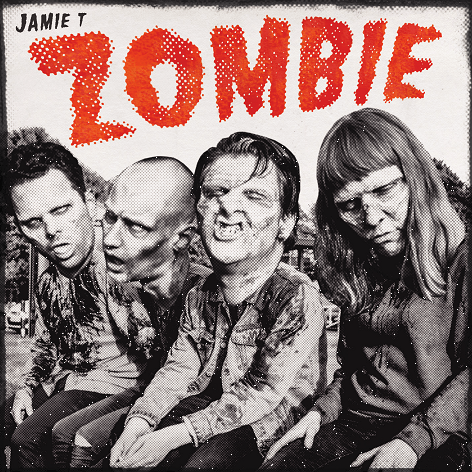 It features tracks from Jaar himself, as well as David Harrington, Darkside. 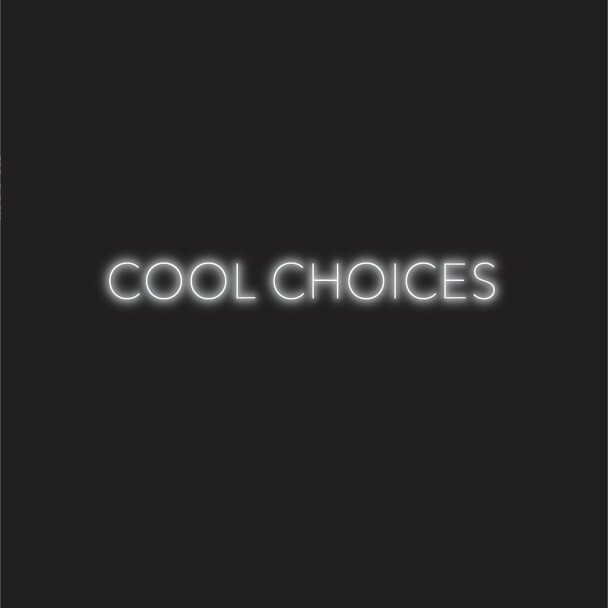 The songs all fit into the kind of ambient electronica produced by Jaar. 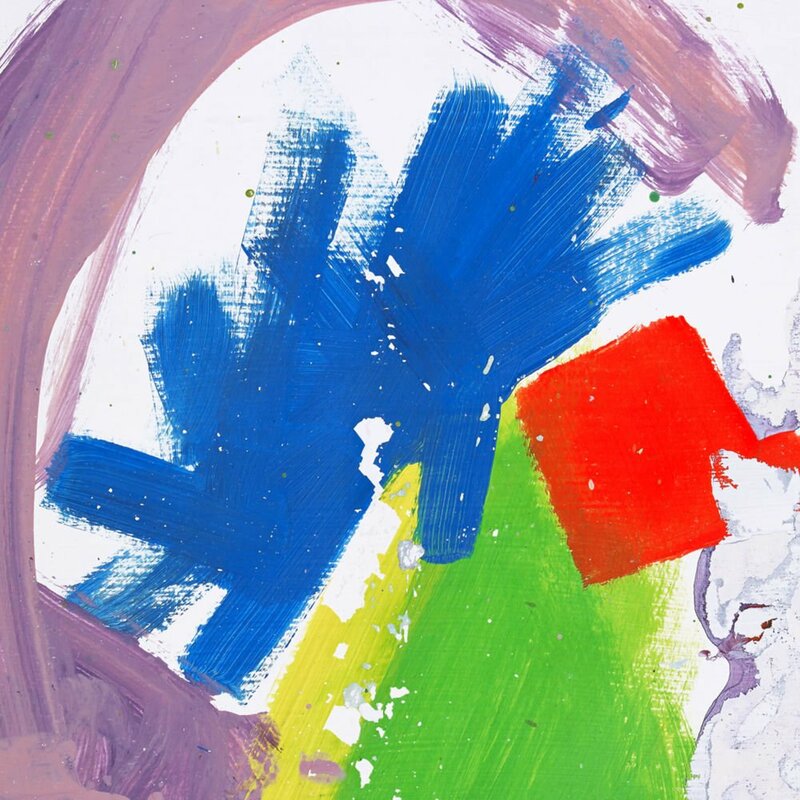 Listen: Nicolas Jaar - "The President's Answering Machine"
Listen: Dave Harrington - "Things Behind the Sun"
Alt-J's 2012 debut album, An Awesome Wave, reached nearly universal acclaim when it was released. The strength of that debut led to a couple of soundtrack scores, they contributed a new track to the Silver Linings Playbook soundtrack and composed the entire soundtrack for Toby Jones' Leave to Remain. Unfortunately, there were some downs, too, with founding member Gwil Sainbsury leaving the band earlier this year. The album was largely written while the band was touring their debut, so Sainsbury's voice can still be heard. Watch: "Hunger of the Pine"
Bonnie "Prince" Billy is a well-established and prolific performer, who has released 18 albums during his 21 year career. This latest comes a little less than a year following his self-titled release. 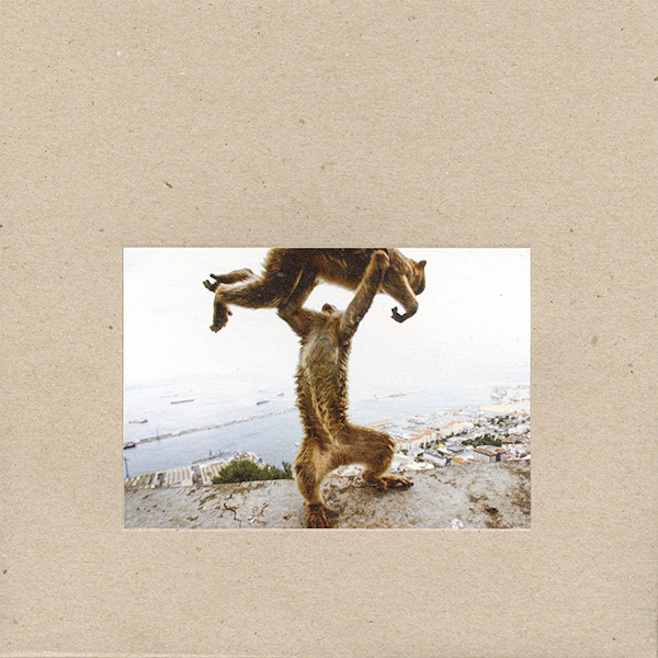 Pre-release details were scant, but this record, like other recent output, contains reworkings of past songs, primarily from 2011's Wolfroy Goes to Town. Listen: "So Far and Here We Are"
Dntel is the stage name of Jimmy Tamborello (aka Jimmy Tamborello, aka James Figurine). He is perhaps most known as one-half of the Postal Service with Death Cab for Cutie frontman Ben Gibbard. He, however, only released one album in that project (which was re-released last year); he has been much more prolific as a solo artist. He's been active for about 25 years, with five albums under his belt. Listen: "If I Stay a Minute"
This is the third studio album from the post-punk/new wave band. The band nearly broke up following their 2011 sophomore album Portamento, with one of the founding members, Connor Harwick, leaving the group due to undisclosed tensions. A solo album was announced from frontman Jonny Pierce, but that never materialized. Going into the studio for this record, the band were giving it one more try; and allowed themselves to have some fun in the process. Foxes in Fiction is the project of Warren Hildebrand, which he started in 2005 while he was still in high school. His debut album, Swung from the Branches, was a surprise hit online, garnering positive reviews from the likes of Pitchfork ad other publications. The record also got him attention from more prominent, established musicians. Owen Pallett helps out on the new album, providing string arrangements for several of the tracks. In the early 2000s, Casablancas led The Strokes to be the golden group of the era. Time was not beneficial to the band's sound, with a disappointing third album (which I actually liked) and a hiatus for the band. Individually, the band members put out some great content, but came back together on 2011 for two more disappointing records. 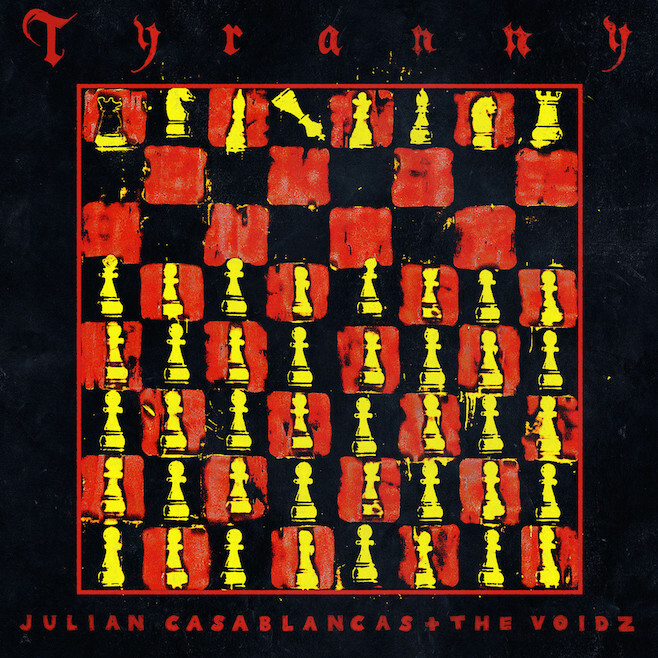 Casablancas claims that this record is the sonic sequel to their first albums, though the sound is quite a bit more of a challenge to listen to. 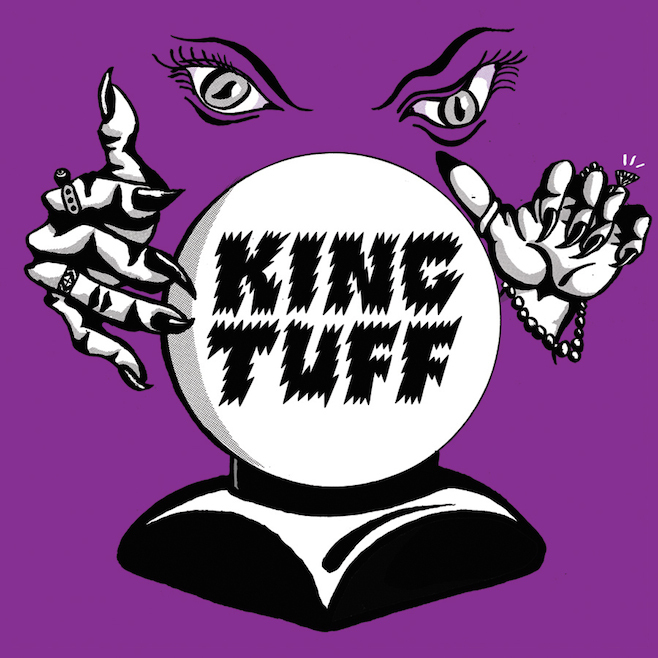 Watch: "Where No Eagles Fly"
As King Tuff, Kyle Thomas is one of the newest, and most exciting of garage rock acts. For his third album, he is getting some help from another garage rock solo act who's been doing it a bit longer; Ty Segall features on the record. Thomas recorded this album in LA last winter with producer Bobby Harlow. 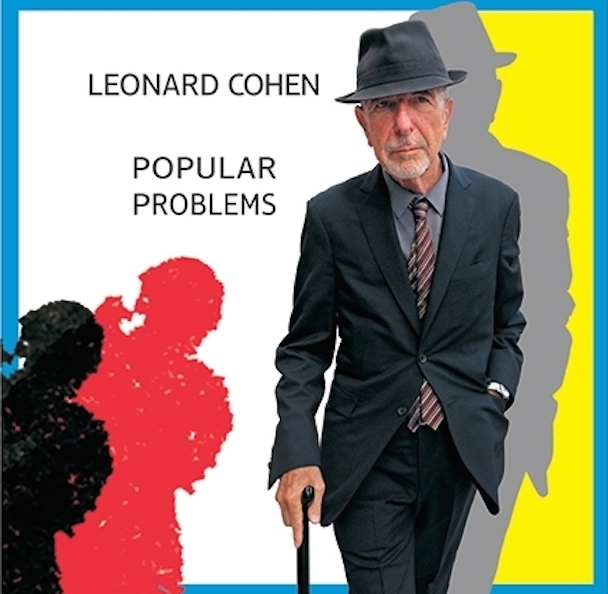 Leonard Cohen has had a career spanning back almost half a century, but the 80-year-old performer has never been the most prolific performer. As he gets older, he seems to be speeding things up a bit. He released his last album, Old Ideas, two years ago; this is the second shortest gap between records in his career. Unlike many older artists, he continues to create new music, rather than reworking older tracks or versions of classic or standard songs. 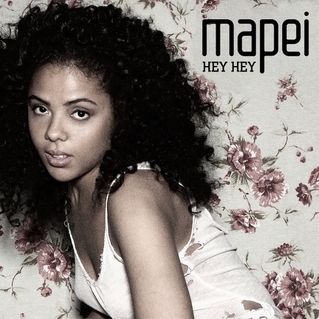 Listen: "Almost Like the Blues"
Mapei is the middle and stage name of Swedish-American rapper and singer Jacqueline Cummings. She started out producing primarily hip hop music and released an EP and mixtape before hitting a "creative wall." She decided to switch to singing and received rave reviews for her debut single, which leads off her new album. Markéta Irglová first rose to prominence for her involvement in Swell Season with Irish singer Glen Hansard and their musical Once. She's since broken out as a solo artist; this is her second record since her split from Hansard and Swell Season. She now resides in Iceland with her partner, Sturla Mio Þórisson, who produced her record, and a daughter. 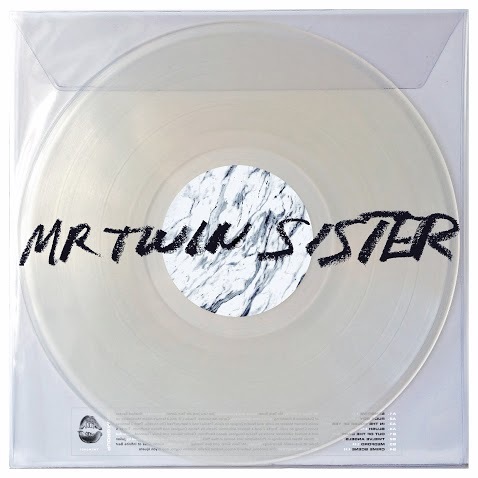 Mr. Twin Sister was formerly known by a less gender bending moniker, Twin Sister. The name change was announced earlier this year along with their sophomore album. Their 2011 debut, Heaven, was one of my favorites, though many critics felt it was "choppy." Their follow-up is getting early praise for being a more cohesive effort, with a rock producer, Jon Low (who has mixed albums for The National and War on Drugs) at the helm. Watch: "Out of the Dark"
On his first to records, Mike Hadreas, produced a sound that was quiet, timid, and sometimes fearful. This is not a criticism, he writes extensively of his experiences as a gay man, including his fears, insecurities, and past abuses. While not straying far from the subject matter of his earlier work, he has opted for a more direct, confident sound. He has described feeling more power in realizing the effect that he has on other people. 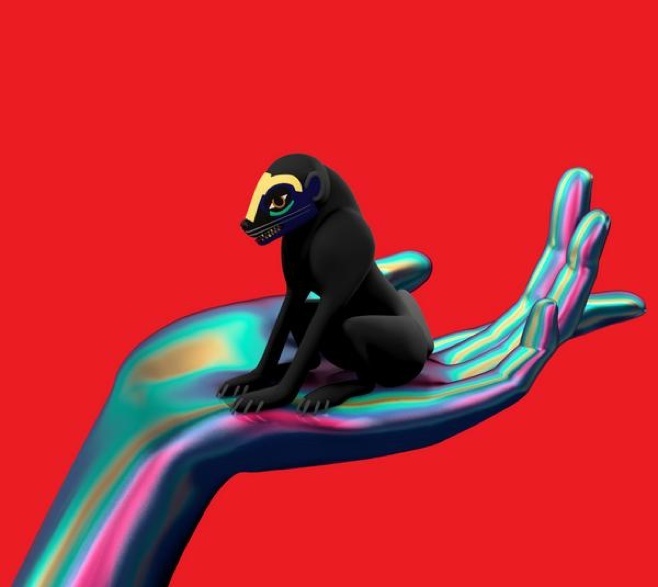 SBTRKT (Aaron Jerome) released his 2011 self-titled debut to critical acclaim. 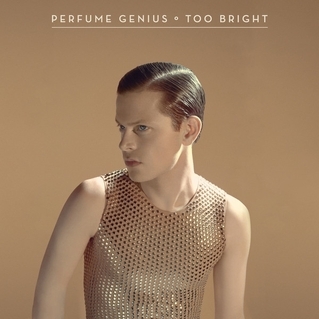 The album was aided by a number of guest vocalists, Sampha, Jessie Ware, Little Dragon, artists whose careers he may have had a hand in helping to launch. He, again, uses a bevy of guests; this time, most are more established than those on the debut. Sampha and Jessie Ware are back. Caroline Polachek, A$AP Ferg, Warpaint, and Ezra Keonig also contribute vocals. There is one newcomer, Raury, in the mix, as well. Watch: "New Dorp. New York"
S is Jenn Ghetto (real name Hayes), former member of Carissa's Weird. This is her fourth solo record; each has featured music which felt, lyrically and sonically, like a peak into a secret diary. Her music is incredibly personal and she's not afraid to let her self-doubt, depression, and anger permeate her work. Sondre Lerche has had a tough couple of years since the release of his 2011 self-titled sixth album. He went through a divorce from his wife of eight years in 2013. While that's no doubt difficult for him, it seems to have allowed him to bring something different into his music. He's always been a great songwriter and performer, but here there's a level of emotion I haven't heard from him before. This was initially intended to be a solo album from Jeff Tweedy, the frontman for Wilco, and would have been his first in a long career. He had worked through and rehearsed many of the songs with his teenaged son, Spencer, and realized that he had something special. To put together the album, he also enlisted Scott McCaughey and the singers of Lucius. Spencer is one lucky kid, he will be touring and promoting this album with his father before beginning college. 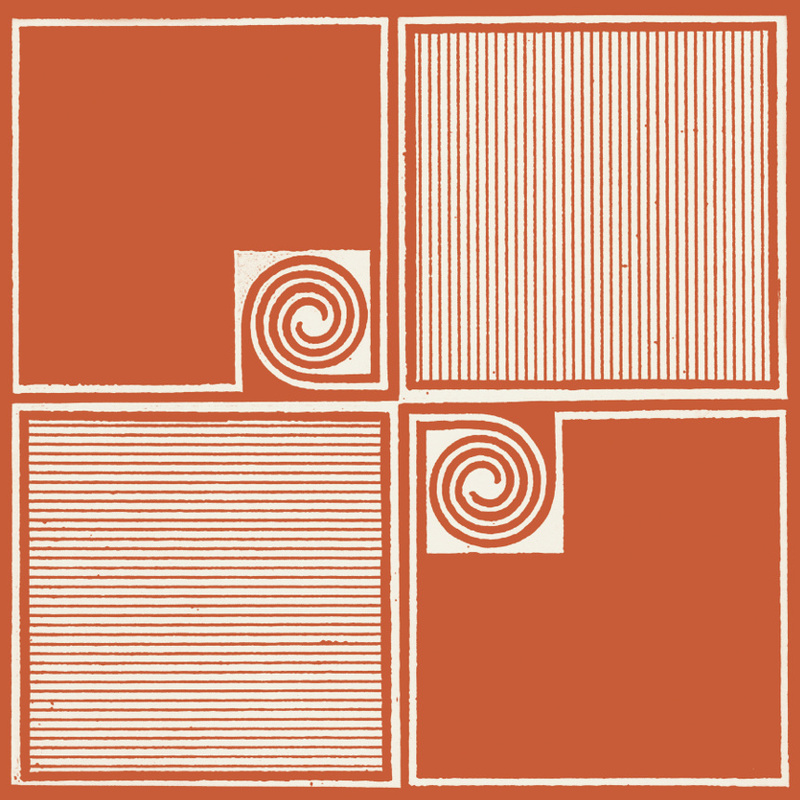 Whirr is a San Francisco-based band helmed by Nick Bassett, formerly of Deafheaven and Nothing. Their sound deviates from that of his former bands, though, displaying a shoegaze sound. Their work has garnered them some pretty impressive comparisons to Slowdive and My Bloody Valentine. Fleetwood Mac's sophomore album was originally released in 1968 and is the latest in a long line of reissues from the band and its members. The album, which was recorded before Stevie Nicks' involvement in the band, has not gone down as a favorite in the band's work. 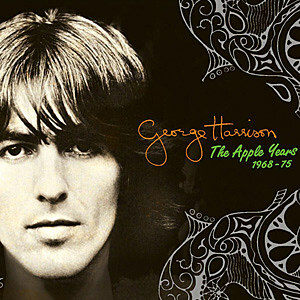 Listen: "If You Be My Baby"
George Harrison is my favorite Beatle (the songs he wrote are among my favorites and I love his solo work). Unfortunately, he passed away in 2001. This box set compilation brings together the first six albums of his career, which were released through the band Apple Records. Additionally, the set includes a DVD of some posthumously released work from the musician. 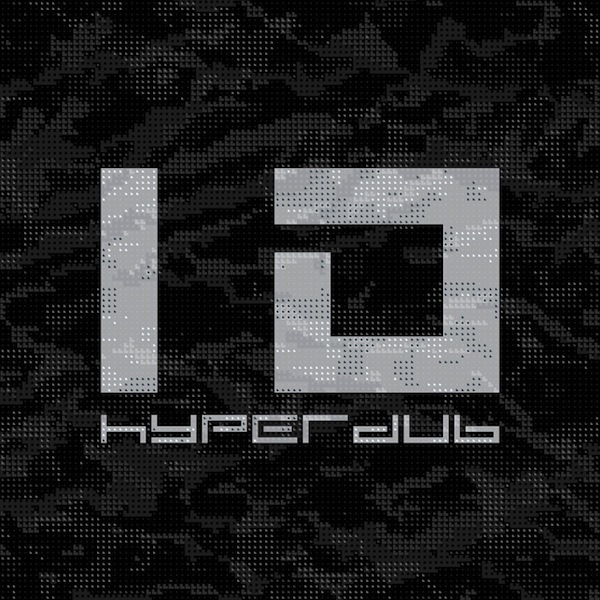 Listen: "I Don't Care Anymore"
Hyperdub has spent the past year celebrating their 10th anniversary, this is the 3rd anniversary release this year for the magazine and label. The compilation features contributions from a number of the label's signed musicians, including The Bug, Burial, and Darkstar. Listen: Burial - "In McDonalds"
Listen: The Bug - "Siren"
Jamie T - "Zombie"/"40/40 ICU"
This is the second single leading up to the release of Jamie T's long-anticipated third album. It further proves a move away from the hip hop influences of his earlier work, but easily dispels any fears that, in doing so, his work would become soft or boring. Lana Del Rey released her sophomore album, also title Ultraviolence, in June. The album's title track is getting the remix treatment from dubstep producer Datsik. 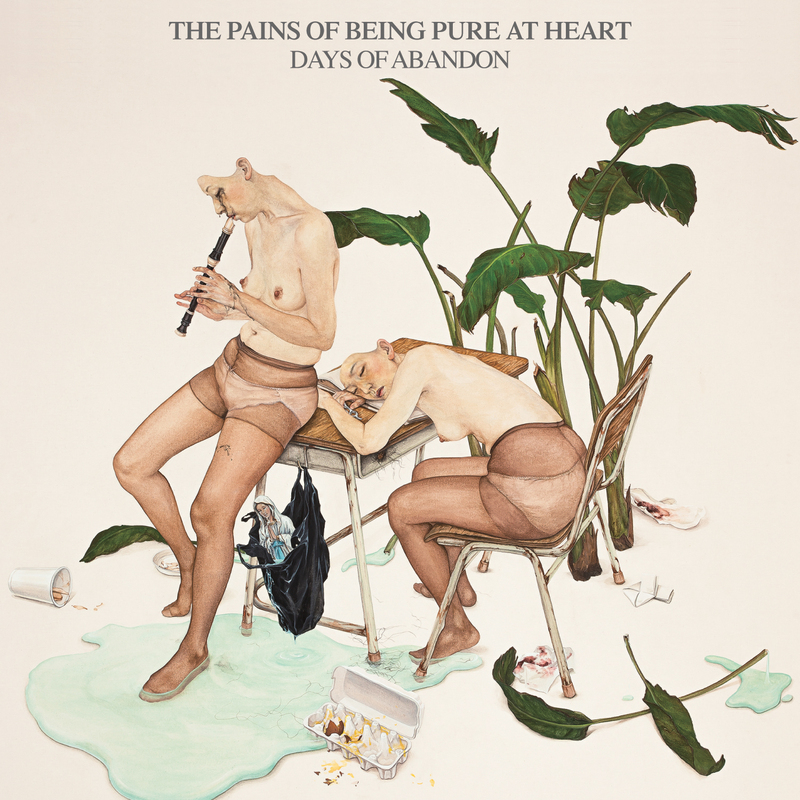 The Pains of Being Pure at Heart released an excellent third album in May of this year. Such quick reissues grate on me a bit, but this includes some fantastic new songs from the band. 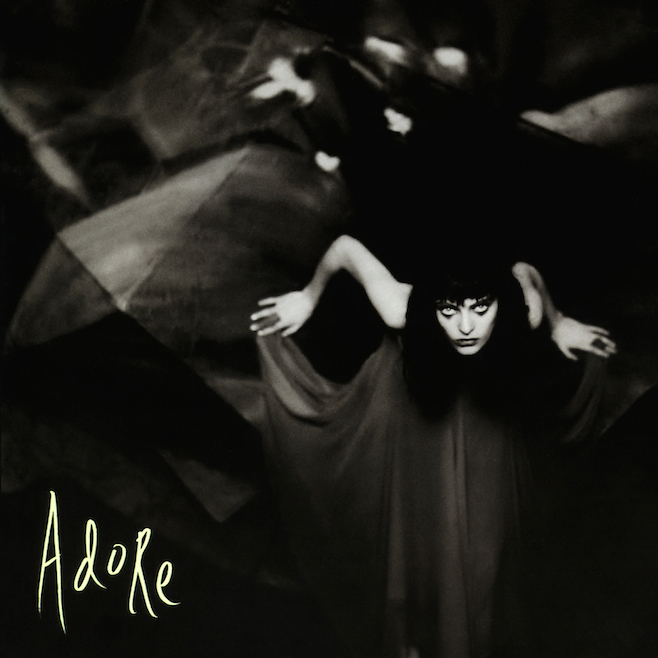 Adore was originally released in 1998 and was the follow-up to the band's popular Mellon Collie and the Infinite Sadness. The album was a disappointment for many fans and was seen as some to show a band that was on the outs (though, they're still going, at least in name). Despite the initial reception of the record, the reissue manages to pull together over 100 tracks of supplemental work, spanning six discs and a DVD. Harrison is not the only former Beatles with reissues coming this week, Paul McCartney is also re-releasing two album from his time with Wings. Venus and Mars was the band's fourth album, following Band on the Run and building on success of that record. Wings at the Speed of Sound was the fifth album from the band, and the first to feature every member on vocals on at least one song each. The album was a critical disappointment. It did feature, however, one of the band's most popular tracks, "Silly Love Songs." Sometimes, listening to the radio can still introduce you to some great new music... well, satellite radio, at least. During a recent road trip to a wedding in a rental car with free satellite radio, I first heard the Allah-Las. At this point, I can't quite remember the song that I heard, but I quickly jotted down their name so I could look them up later. Their garage rock game is strong and reminds me a little bit of Jaill around the time of their This Is How We Burn album. Definitely a great find! Blake Mills caught my ear on the quality of his recent collaborations. One of the early tracks released from this record featured vocals from the venerable Fiona Apple. His talents have also allowed him to play with artists like Cass McCombs, Band of Horses, and Julian Casablancas, as well as to produce albums for Alabama Shakes and Sara Watkins (of Nickel Creek). But he's also an excellent solo musician with a new, but familiar sound. 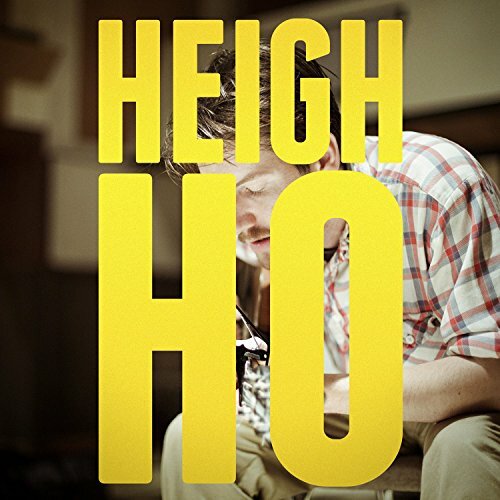 Heigh Ho is his second record. Watch: "Don't Tell Our Friends About Me"
The end of LCD Soundsystem left many fans reeling, but here is yet another band to check out if you've been missing them. Made of up John MacLean and former LCD member Nancy Whang (who is featured gorgeously on the album cover), they produce a similar type of electronic dance-punk. In a Dream is their fifth studio record. Watch: "A Place Called Space"
A lot of new music comes out in a given year, a lot by artists that I have an interest in. Few, though, really make a solid impact, even fewer on first listen. But this is one of those albums. 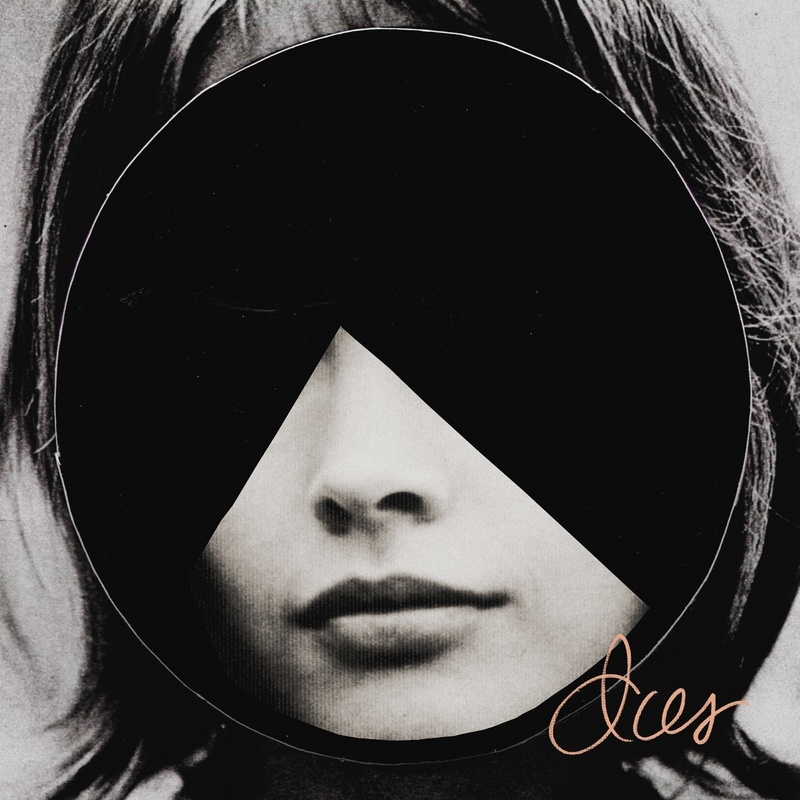 I first came to love Lia Ices with the release of her 2011 record Grown Unknown. That album is great, but this one also makes me incredibly happy to listen to. It's light and upbeat, but loses none of what made her so appealing to me initially. Shara Worden's previous record, All Things Will Unwind, was my favorite of hers (up to that point) and somewhat changed how I thought about the artist. Where earlier work had seemed heady and a bit unapproachable, that record brought her sound back down to earth a bit. What I've heard from this seems to be on that same track. 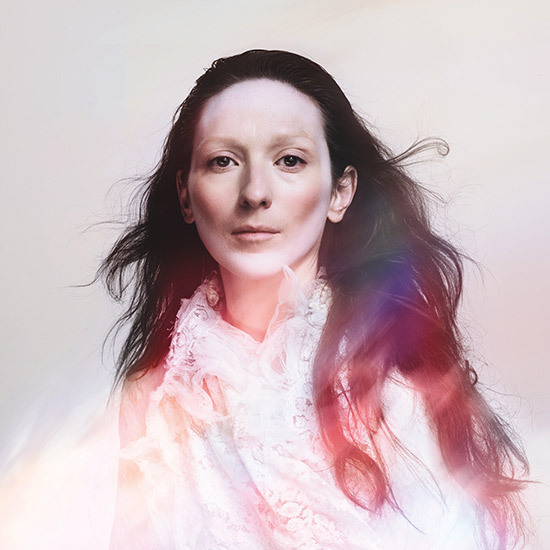 She keeps the classical intricacies of her past work, but the songs created are easily listenable and interesting. Listen: "This Is My Hand"
Octave Minds is the newly-formed combination of Boyz Noise (aka Alexander Ridha) and Chilly Gonzalez (aka Jason Beck). The duo formed after the Canada-based Chilly relocated to Germany, where Boyz Noise is based. The EDM-meets-piano virtuosity combo makes for an unexpected pairing, but a thoroughly rewarding one. Although the band is made up of two incredible musicians, they've also enlisted the help of another notable act, Chance The Rapper. This band's interesting name comes from the surname of vocalist Jessica Larrabee. Since they formed in 2006, the band has garnered some pretty impressive comparisons to the White Stripes, PJ Harvey, and Cat Power, just to name a few. Their latest album also features fairly extensive guest vocals from another prominent artist, Sharon van Etten. Watch: "Is What It Is"
Shellac is the main band for guitarist Steve Albini, who has become better known for his production work than his own music. While he's a well-known and respected producer, he's had a long career as a musician, too, spanning back to the early 80s. This band has been together for just over 20 years and this is their fifth album. The CONS EP series is a new music project from shoe brand Converse. Previously, they engaged in an ongoing singles series that saw contributions from artists such as Julian Casablancas, Frank Ocean, and Santigold. This new campaign is a lot more focused on skateboard culture and sees more hip hop and punk contributions. This latest has a collaboration between Flatbush Zombies (hip hop) and Trash Talk (punk). Listen: Flatbush Zombies x Trash Talk - "Modern Mayhem"
June 2014 marked the 30th anniversary of Bruce Springsteen's iconic Born in the USA. 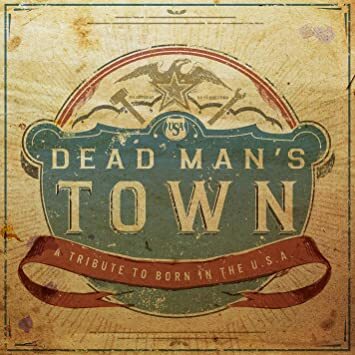 To celebrate the record's milestone, Lightning Rod Records has put together a tribute album made of up covers from that album performed by a variety of artists. Featured here are Low, Nicole Atkins, Jason Isbell, and Blitzen Trapper, among many others. Listen: Nicole Atkins - "Dancing in the Dark"
Listen: Low - "I'm on Fire"
The Late Night Tales series continues to go strong with this 37th entry, curated by Scottish rockers Franz Ferdinand. Along with their own new singles, "Leaving My Old Life Behind," theirs features songs from Boards of Canada, James Brown, and Paul McCartney. Watch: Franz Ferdinand - "Leaving My Old Life Behind"
Watch: R. Stevie Moore - "I'm Only Sleeping"
A couple of Jimi Hendrix albums are getting reissued this week. The first, The Cry of Love, was the first released posthumously following his death in 1970. He had been working on the record before his death, but the individual tracks were in various stages of completion. Everything was completed following his death; the result is a highly-regarded album. 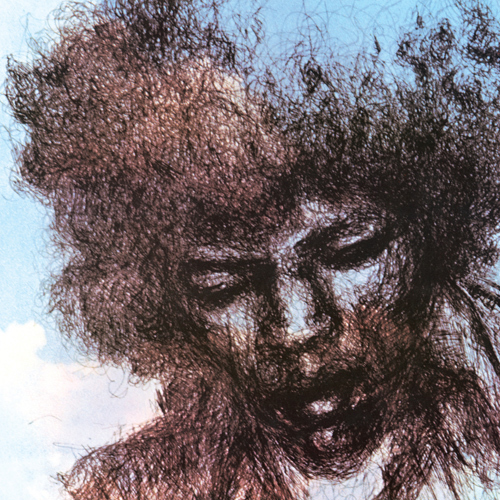 Listen: "In from the Storm"
This was the second album released following Hendrix's death. It was released as a soundtrack for the concert film of the same name, though it did not contains any live performances featured in the film. 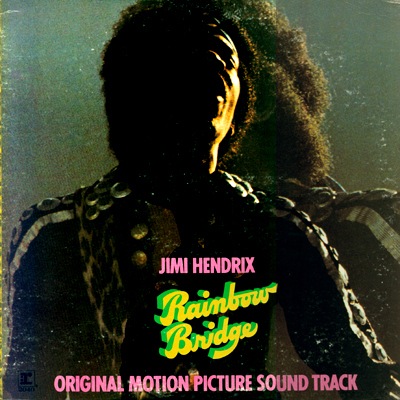 Like its predecessor, it features tracks that Jimi worked on towards the end of his life. Listen: "Room Full of Mirrors"
The thirteenth installment of Famous Class' Less Artists More Condos series takes on a punk vibe. The split single features a new track from Parquet Courts on one side, and one from Future Punx on the other. Listen: Parquet Courts - "This Is Happening Now"
Listen: Future Punx - "Spike Train"
Mass Appeal is a music, fashion and culture media network with a heavy focus on hip hop. For their first compilation, they have enlisted such artists as A$AP Ferg, YG, and Pusha T to contribute new songs. 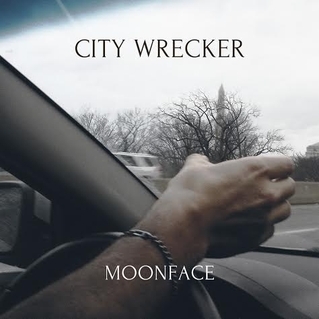 City Wrecker is the follow-up to Moonface's incredible 2013 album, Julia with Blue Jeans On. It has a similar name to a recent popular Miley Cyrus track and Spencer Krug has described it as an aesthetic counterpoint to that song. Don't let that stop you from giving it a listen though, it's a great EP! 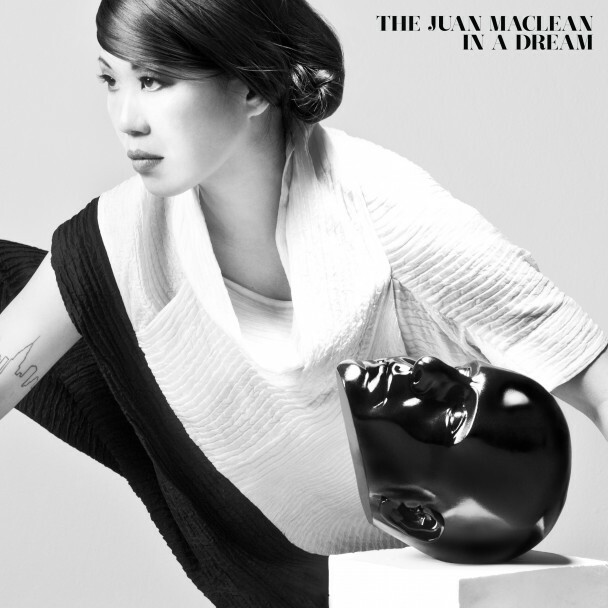 Listen: "Daughter of a Dove"
In addition to a new album from her band, The Juan MacLean, Nancy Whang is also putting out this mix of song reworkings this week. She applies her own touch to tracks like "Working the Midnight Shift" (by Donna Summer), "Like an Eagle" (Dennis Parker), and "Flashlight" (Parliament). 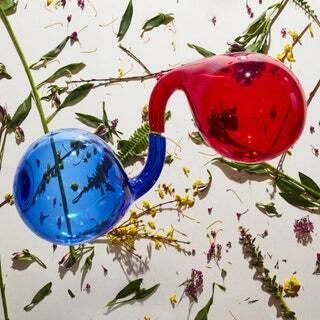 Caroline Polachek of Chairlift released her first solo album, Arcadia, just this past April. She is following that up with a short collection of new songs. 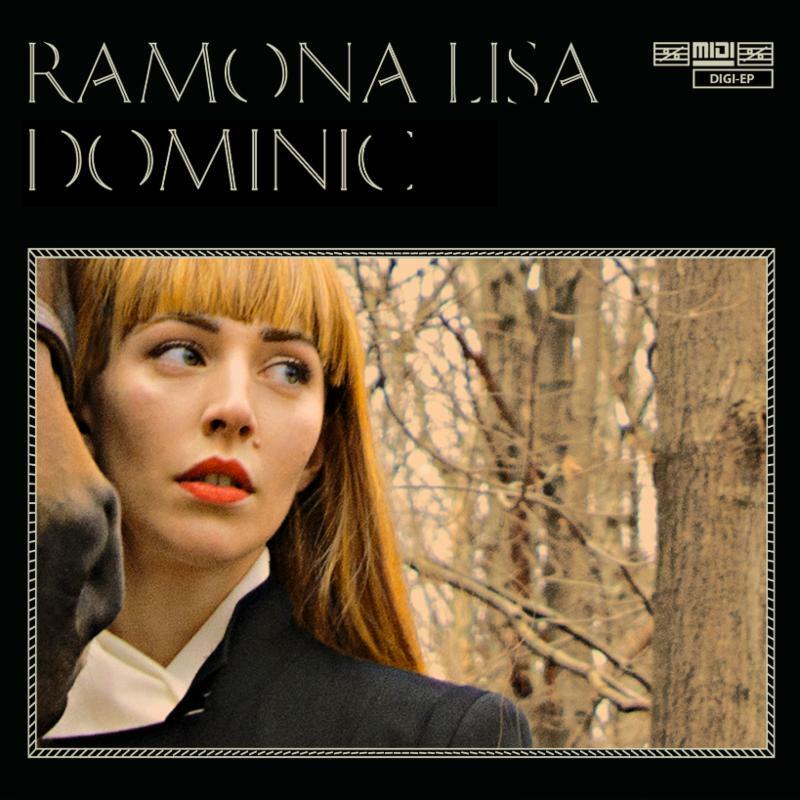 The title track is taken from her album; additionally, the release includes a French-language version of the song, a brand new song, and a cover of a song originally by Psychic Tv. The hip hop duo of El-P and Killer Mike contribute the latest track to the Adult Swim Singles Series,w which features their trademark back-and-forth style. Run the Jewels will also be releasing their sophomore album later this year! Listen: "Oh My Darling Don't Cry"
Ryan Adams - "Jacksonville" 7"
I guess Ryan Adams decided to make 2014 a catch-up year. With a fairly long (for him, at least) gap between albums, he is quickly making up for it with new material. In addition to his recent album, he has put a single, two EPs (including this one), and has another EP slated for late October. 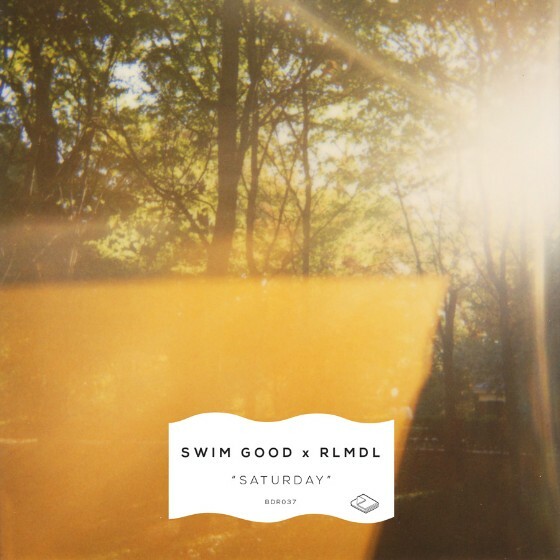 Swim Good x RLMDL- "Saturday"
Swim Good is a Toronto-based producer whose name is a nod towards a Frank Ocean track. 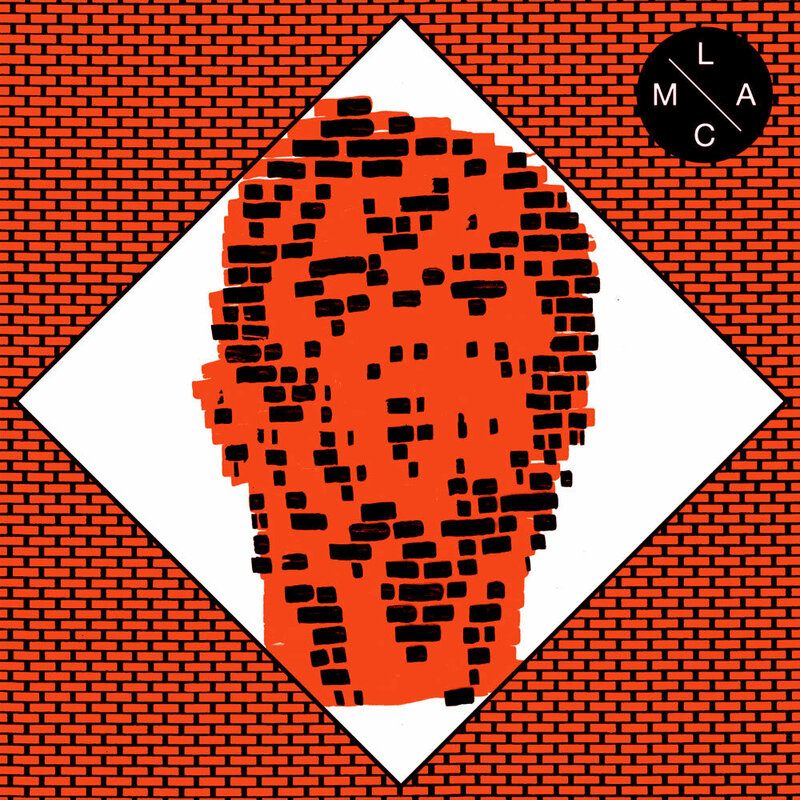 RLMDL is an electronic dreampop outfit, also from Toronto. Together, they've created a track that's a mix of genres from ambient, to house, to indie pop.